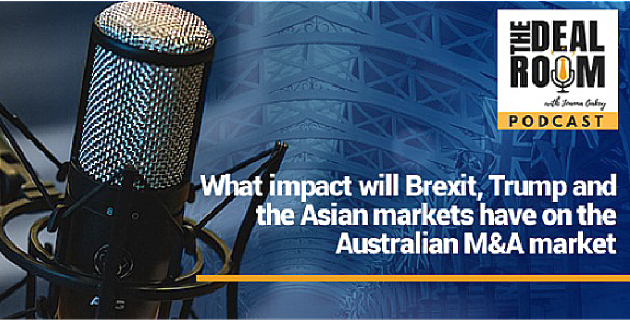 Rod Hore's another podcast with Joanna Oakey about the effect of geopolitical events in Europe, the United States on M&A industry of Australia. 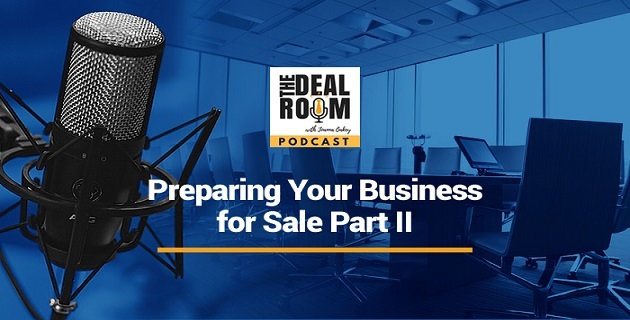 Know where your business stands, make it more valuable for sale or a better business as a whole. 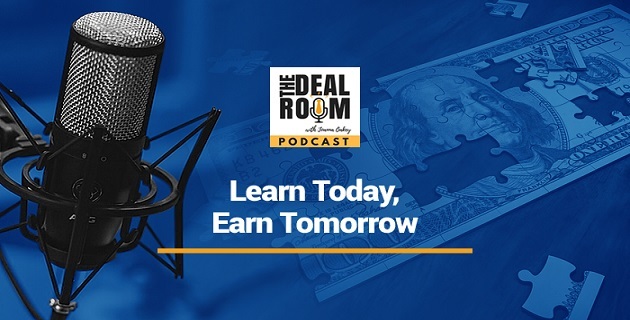 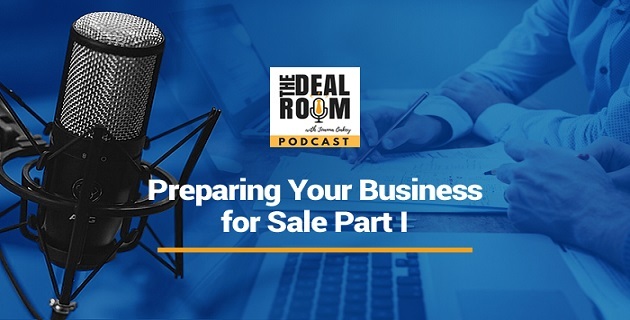 In this conversation with Joanna Oakey, Rod Hore talks about preparing small and large business for sale and being realistic about the buyer audience.